1. 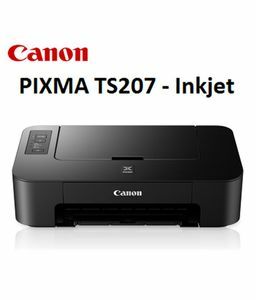 What are the best Canon printer models in India which are available online? 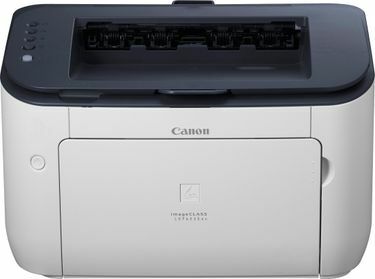 The Canon Pixma G4010 is currently the best Canon printer in India, as of December 2018. It has ink tank mechanism. It has a scanner as well, and it can copy, print, and fax. It also features Wi-Fi and automatic document feeder. 2. What are the different features available in Canon all in one printers? 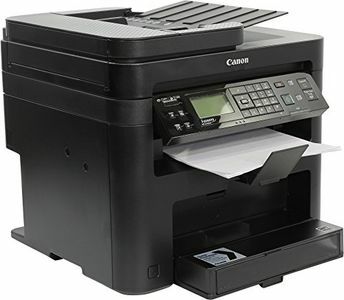 Canon all-in-one printers can not only print black-and-white and colour copies, but also scan documents and images. Some models also support fax. 3. What are the various price ranges in which Canon computer printers are available in? Consumer-focussed Canon printers start from as low as Rs 2,799 in India and go as high as Rs 21,999, depending on the model you choose. 4. 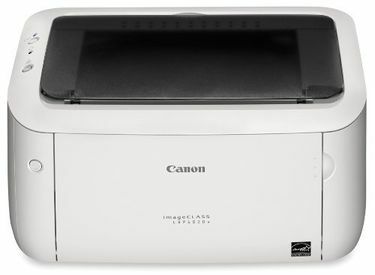 Can a Canon printer be used to print photos? Yes, color Canon printers can be used photos. 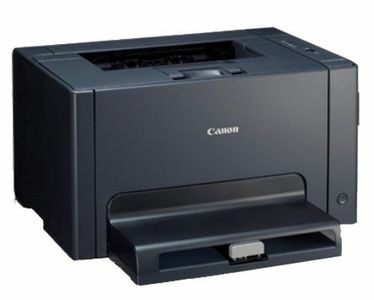 Even the cheapest Canon printer available in India, the Canon PIXMA MG2470, can print photos. 5. 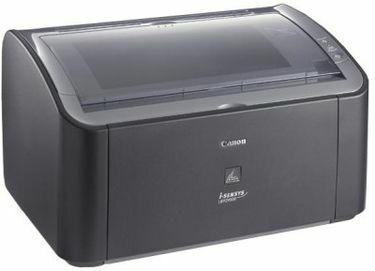 Which is better among Canon inkjet and laser printers? Both inkjet and laser printers are good, depending on the use case. 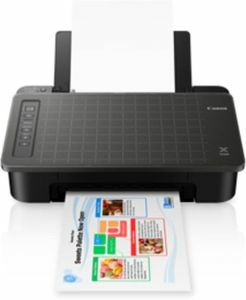 If you're someone who uses a printer in your home or small office setup, ink tank-based inkjet printers are good. For medium and large-sized offices and industries, laser printers are a better choice because they have automatic paper feeders, higher speed, more options, and cheaper cost.